What BitBucket Triggers and Actions are Supported? New Repo - Triggers when a new repository is added. New Commit - Triggers when a new commit is added to a selected repo. New Issue - Triggers when a new issue is added in a selected repository. New Event - Triggers on the event stream of a selectable repo. Create Issue - Creates an issue on any repository you specify. Find Issue - Finds an issue whose title matches a search criteria. To get started with Bitbucket, first click to add a Bitbucket account to Zapier to be used in your zap. A pop-up window will appear. 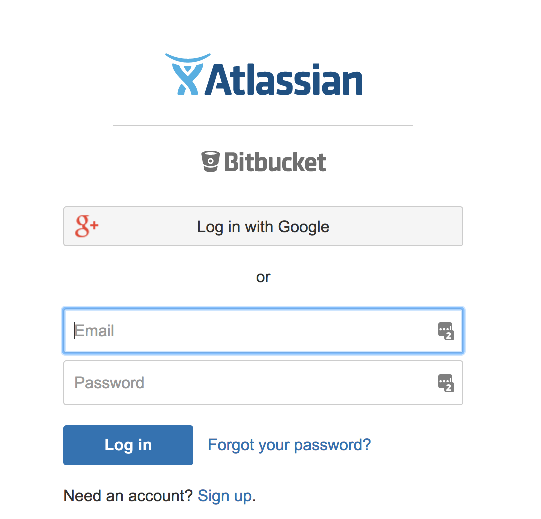 If you haven't logged into Bitbucket recently, you'll be asked for your Bitbucket login credentials. 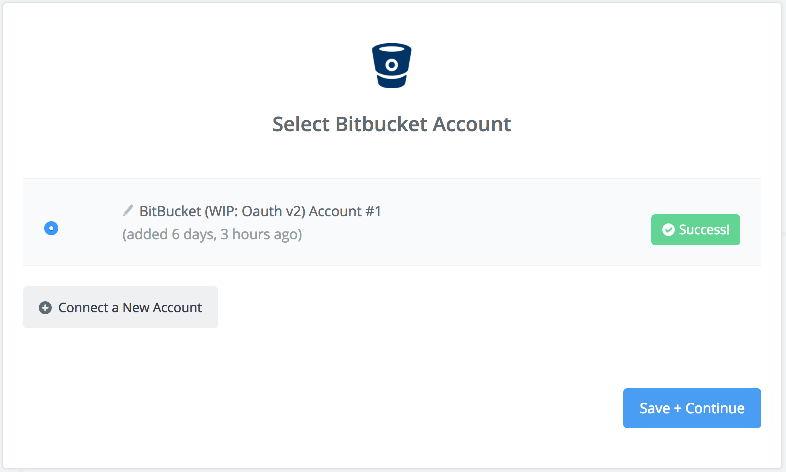 Once you've entered your Bitbucket credentials and clicked continue, we'll test your account to make sure the connection works. If it does, you're all set!